A leading Leicestershire law firm has been officially recognised as one of the UK’s best at helping people move home. QualitySolicitors Mander Cruickshank finished top three in Residential Conveyancing Firm of the Year for law practices with less than 50 employees in the Property Forum Awards for 2015. The winners were announced at the end of April, with QualitySolicitors Mander Cruickshank’s Head of Conveyancing Shani Box saying the accolade has been a major boost for the firm. “To hear that such a prestigious awards ceremony has considered us one of the best is great news for the firm,” said Ms Box, who took over the running of the department last year after well-known lawyer Peter Chadwick retired. 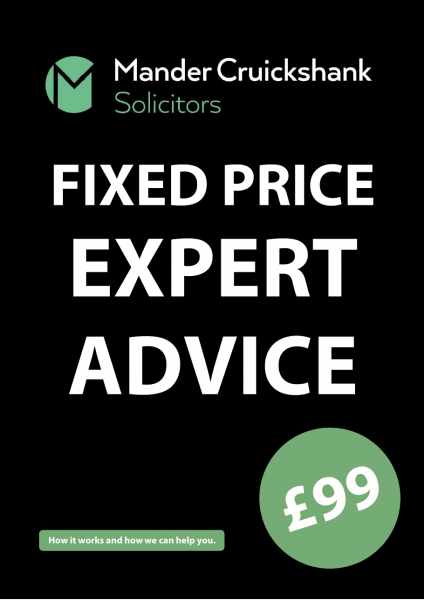 QualitySolicitors Mander Cruickshank, which has branches in both Coalville and Hinckley. Ms Box said the awards demonstrated how important quality legal work was in helping push home moves through. “Top level conveyancing is a must for those wishing to take away a great deal of stress and uncertainty at what is always a very anxious time,” she said. “In all our conveyancing transactions we always assure our clients that they will be kept informed every step of the way and it is humbling to know that this service we provide has been recognised,” she added.